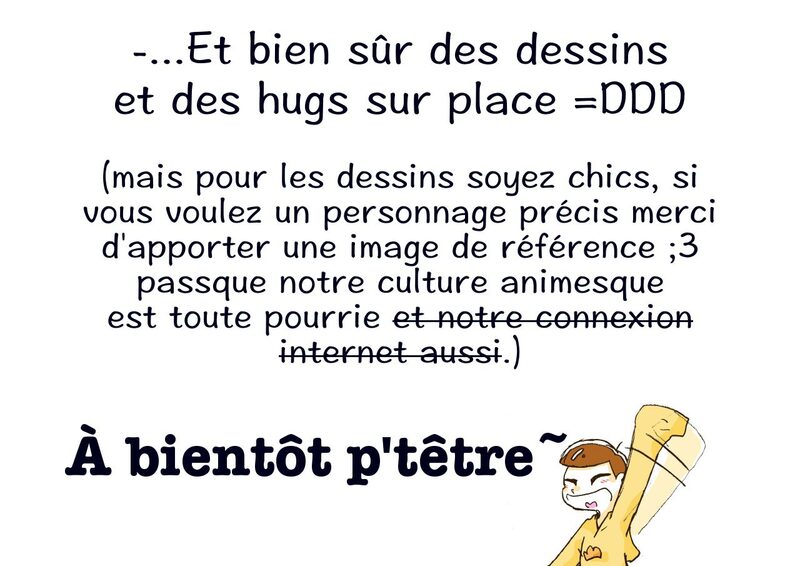 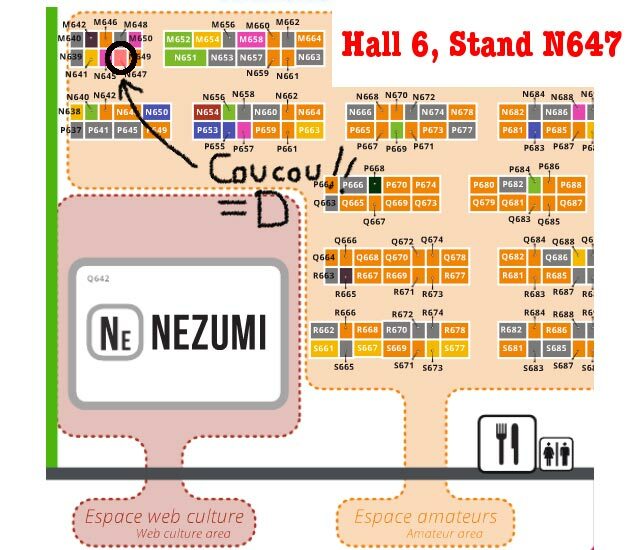 In less than 2 weeks from now, the two members of Raven’s Jig will be present at Japan Expo 17e Impact, during 7-10 July 2016 in Paris, France! 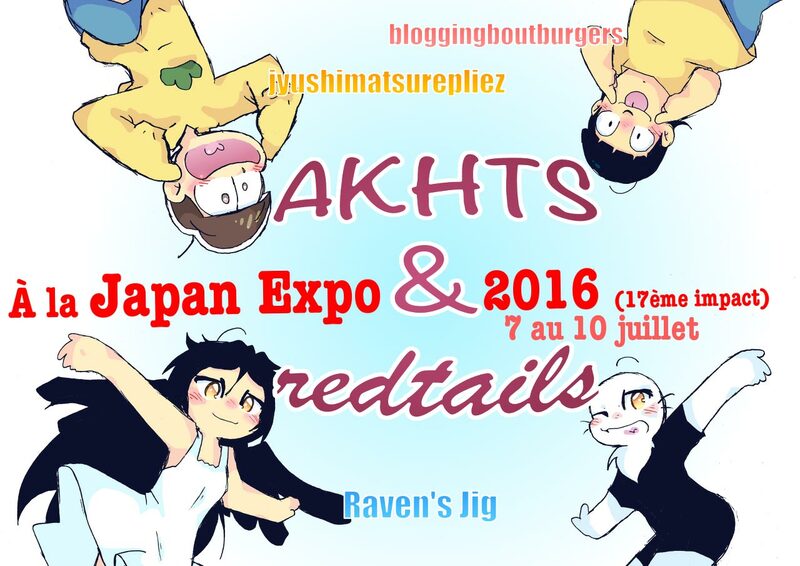 We’ll have lots of things for sale at our amateur ‘doujin table’ called AKHTS&redtails, located at booth N647. 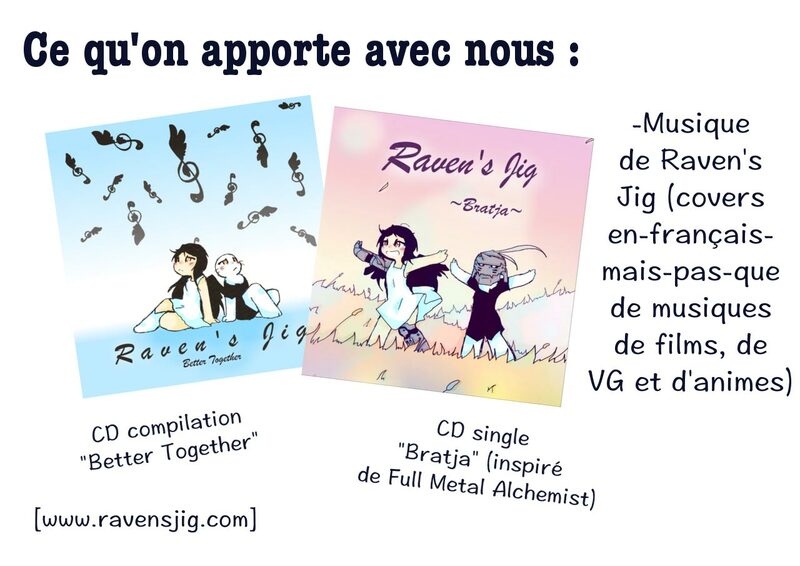 As for Raven’s Jig, we will have available our album Better Together, and our single Bratja! 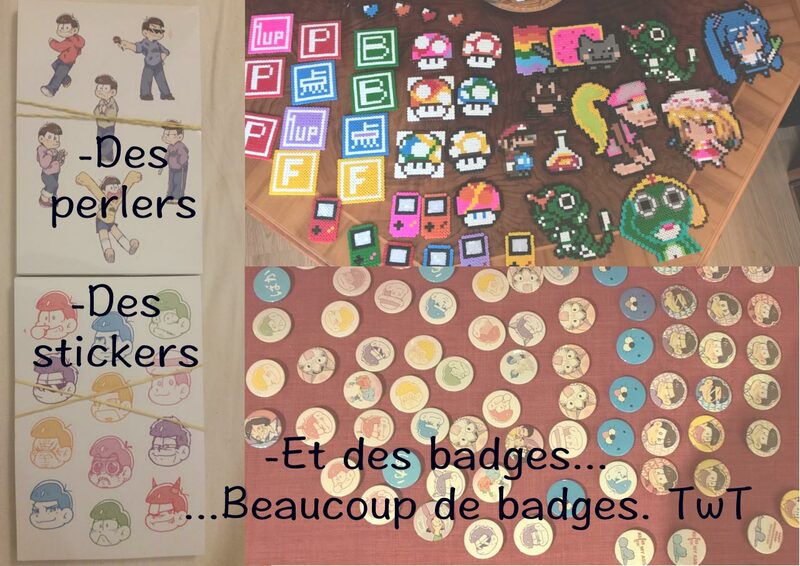 Fortunately it all worked out fine and we were also able to have artwork, postcards, posters, small prints, buttons and a couple perler crafts. 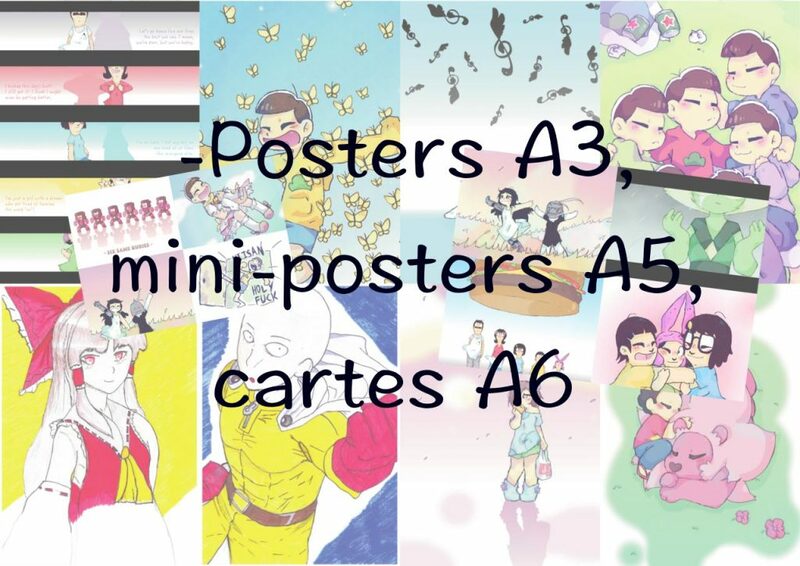 We’re looking forward to it!